A little over 22 weeks ago, Paddy Dunne, joined our martial arts programme. Training 5 mornings a week, Paddy took on the Wimp 2 Warrior Challenge and on Sunday night made his debut in the cage. 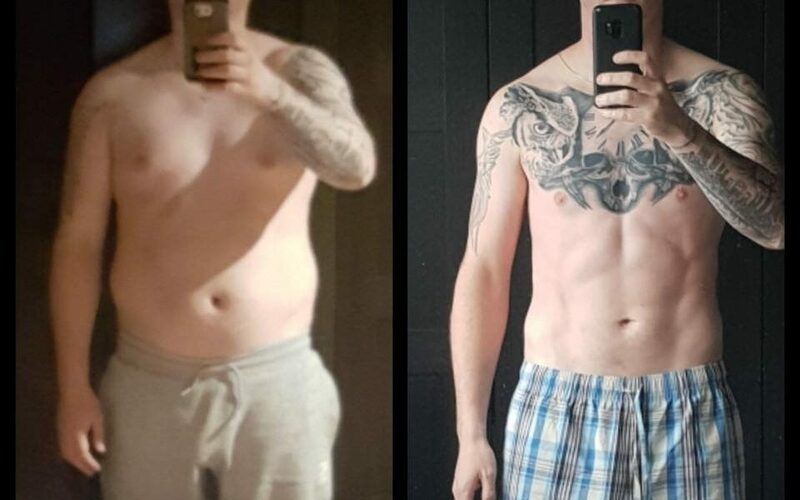 The programme transformed Paddy into a fitter, healthier, more confident version of himself! We are SBGTullamore. This is what we do.